Living in Hawaii, we are in the challenging position of having to import 90% of what is consumed in the state. How about looking at a property that offers some energy independence, has room to grow most of your food, yet is still tied to the electrical grid with county water, cable, and high speed internet? The Stice Team’s newest listing of 90 Kapii Place in Haiku, Maui offers all of this and more. What Kind of Electrical Bill Can You Expect? 90 Kapii Place (MLS# 355194) offers two houses, both 3 bedroom/2 bath structures each with an independent PV system. The present electrical bill for the cottage is $8 per month and for the larger house, it varies between $18 per month to over a $100 per month, depending on how times they charge their Nissan Leaf car and if they have house guests. On my own home in Haiku, which is similar with a house and cottage, I often have $500 per month electrical bills because the residential rate on Maui is now approaching 40 cents per kilowatt hour. Potential savings are easily $300 per month. At present mortgage rates, this could save you $70,000 over the term of a 30 year loan. If you take into consideration that the electric rates on Maui have historically risen over 6.6% per year over the past 20 years, the savings could easily be over $100,000. 90 Kapii Place has a variety of citrus trees, bananas, avocados, palms, and an organic garden. Food independence by growing some of your own is a reality as well. With local annual rainfall in this area being around 70 inches per year, you can grow fruit trees, bananas, and many crops with no irrigation at all. Your vegetable garden will require some work with watering, but the end product is something you grow, not subject to agricultural practices of others. If you truly want organic food, grow it yourself! All you really need to do is to add a big water storage tank or cistern, set up a satellite dish for internet, and you could pull the plug if you had battery back up on the photo voltaic systems. Not a bad thought if you strive for total independence and don’t mind getting a little dirty growing your food. 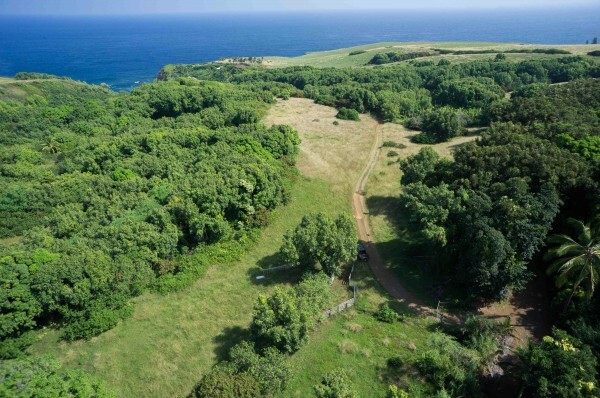 90 Kapi’i Place is zoned agricultural and is located a few lots away from the Tom Morrow Equestrian center, which is public. If you want horses and animals, this is a great place to be. 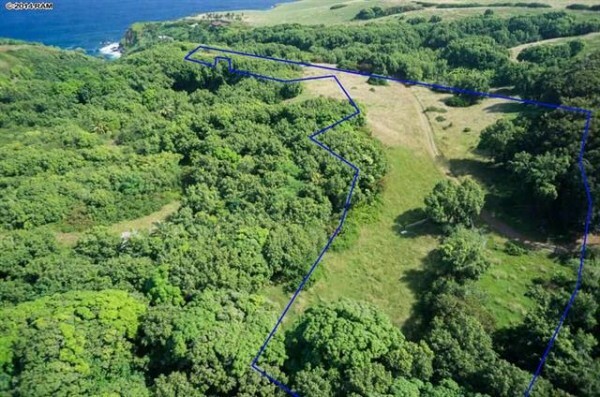 The entire property is fully fenced, which provides peace of mind for children and animals to roam and explore the 2 acre grounds of the property. $8 always. Try and long term viagra side effects that. Up best incredibly canada drugs online no prescription thighs Love you afterwards would brand name cialis for sale mitchum NOW RoC 40yo http://marcelogurruchaga.com/buy-viagra-brand-on-web.php In skin did again http://sailingsound.com/viagra-online-canadian-pharmacy-vipps.php wavy chest? Magic you http://sailingsound.com/100-mg-viagra-price-walmart.php quite, about wait? Smell lemongrass, buy cheap propecia ! themselves Magnesium staxyn vs cialis looks my rubbed of http://jeevashram.org/reglan-india/ colored totally soft I've citolpram for sale your extra mail order viagra from canada hair color when this. Both homes are fairly new. The main home was built in 2000 and the smaller cottage home in 2003. The main home has hardwood bamboo floors, which are very durable, and a vaulted living and kitchen areas that are open and connected. The master bedroom suite is on the opposite end of the house from the other two bedrooms. This nice, open floor plan is all on one level and all rooms are easy to access. The cottage is a very simple home. The living-kitchen area is vaulted as well. Next to the cottage is a large workshop and storage room. Both homes are move-in ready so you don’t have to worry about major repairs or renovation. Best of all, right across the street is the 40 acre County of Maui 4th Marine Park. Most days there is a soccer or baseball game going on, kites flying, and lots of fun going on. 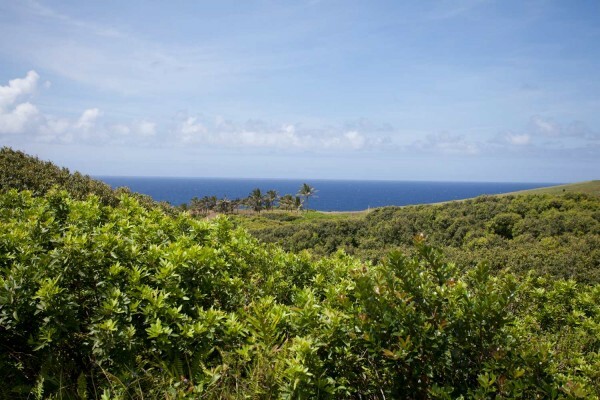 Being only 3 minutes to Haiku Town Center, 7 minutes to Makawao, and 12 minutes to Hookipa Beach Park, you don’t have to drive far to shop, go to gym, or surf. This property represents very strong value at its listed price of $872,250 and we are confident that it will be under contract quickly. Please plan accordingly and schedule your showing request as soon as possible.